Sreyka Smile works with doctors, as well as both local and international medical students, to carry out the medical follow-up for orphanages lacking the means to do it on their own. 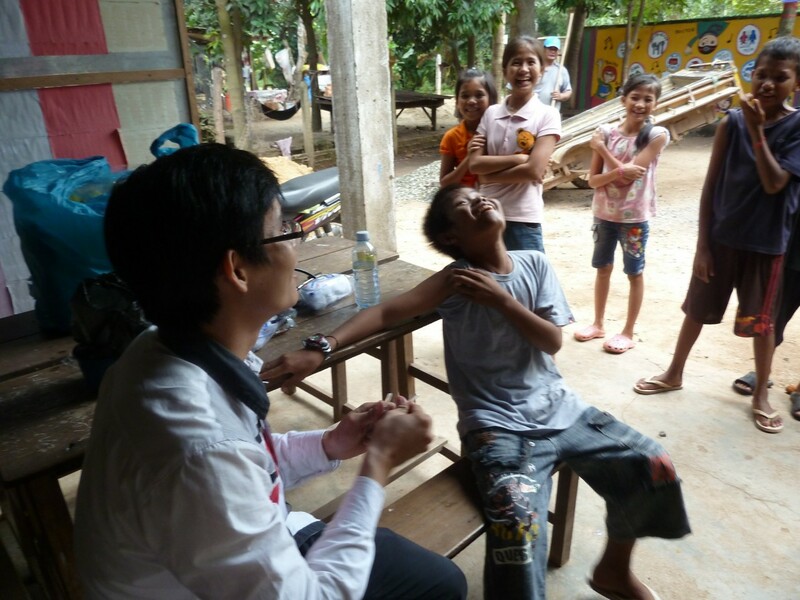 The first project was to ensure each child had its tetanus injections, which are necessary as this terrible disease still kills in Cambodia. The first vaccination campaign was launched in August 2011. Throughout our missions we test the children from the organizations we follow for HIV and Hepatitis B. We also work in parallel with dental NGO’s to make sure the children’s dental hygiene is up to date.